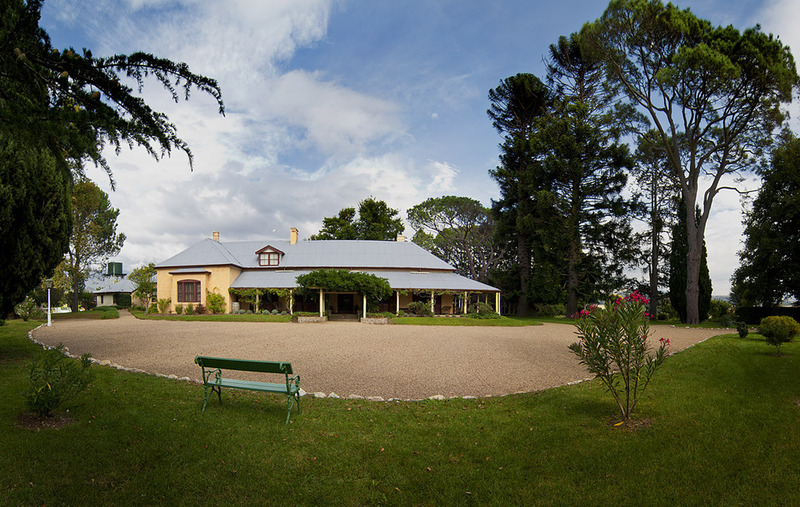 Surprise Mum with a trip to Lanyon and a tour through the Homestead. Bring along your own picnic to enjoy in the garden or visit the Lanyon Café. Free entry to the homestead for mothers and grandmothers, otherwise normal admission. Bookings not required unless intending to dine at the Lanyon Café. Lanyon Café reservations phone 6237 5268.